Increasingly, designers, builders, and building owners are turning to one of our oldest building materials: wood. 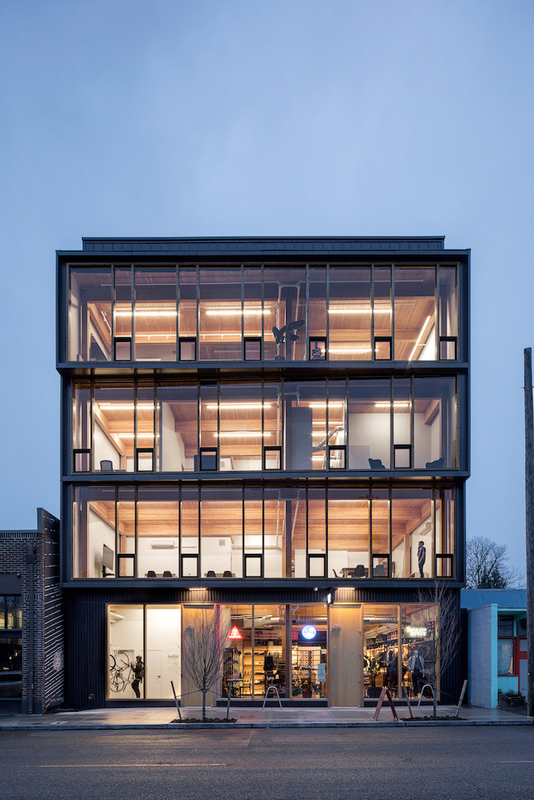 Valued for its versatility, low carbon footprint, and aesthetic qualities, not to mention its cost performance, wood has long been a preferred choice for constructing durable structures that are resilient in the face of hazardous conditions. This course will look at how recent innovations and subsequent code changes are expanding the use of structural wood in nonresidential buildings. Discuss provisions in the International Building Code (IBC) intended to ensure that wood buildings provide an acceptable level of safety. Evaluate techniques that make it safe for designers to increase heights and areas of building projects beyond IBC base limits. Identify the advantages of wood-frame and mass timber structures during hazardous events.